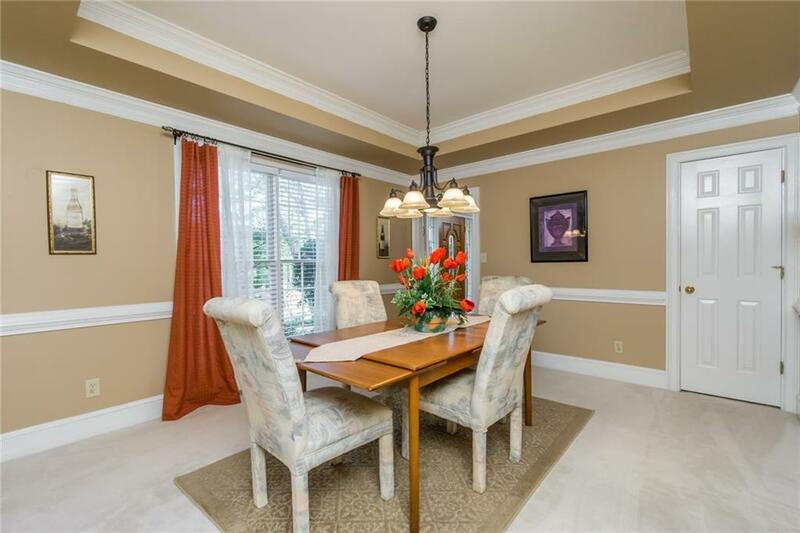 Beautiful Home in Desired Hillgrove High School District! 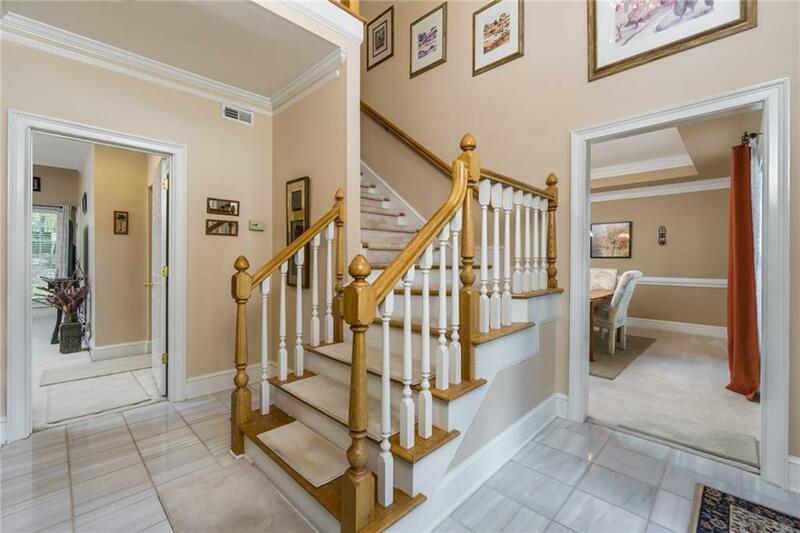 4 Spacious Bedrooms including a Sitting Room off the Owner's Ste. 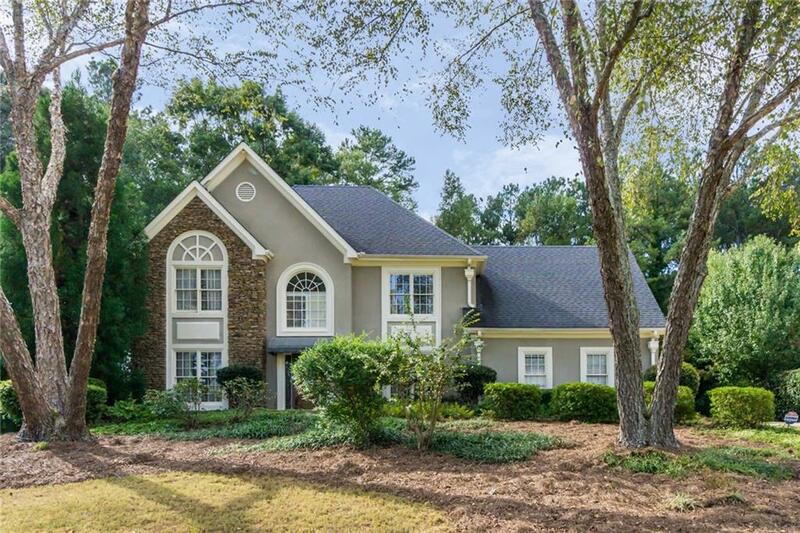 Formal LR/Study, Formal DR, Great Room w/Cozy Fireplace & Custom Copper Hood, Updated Kitchen w/Newer SS Appliances, Corian Counters, Breakfast Room & Walkout to 4 Season Room w/Dedicated A/C. 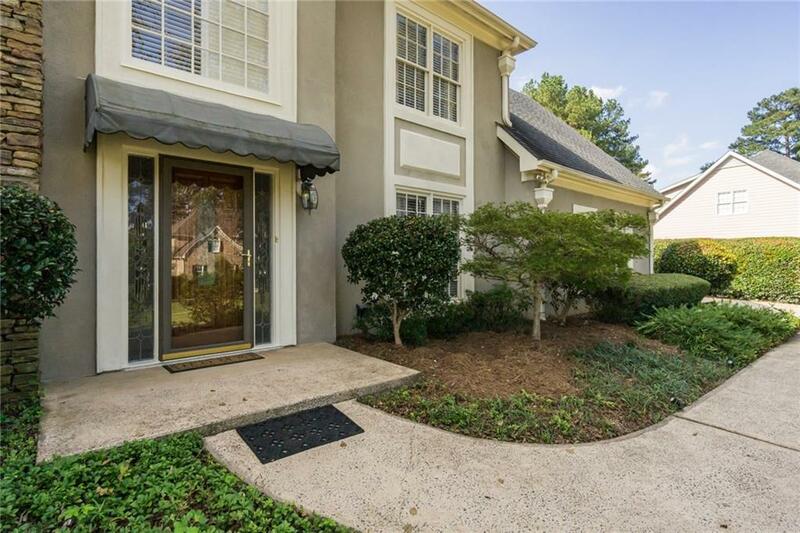 Large Owner's Suite w/Adjoining Sitting Room/4th Bedroom, Lrg Ensuite w/Walk-in Shower w/Dual Shower Heads, Jetted Tub, Dual Vanity, His & Her Closets plus Large Separate Storage Space. Lovely Paver Stone Patio. Active HOA Community w/Planned Activities.